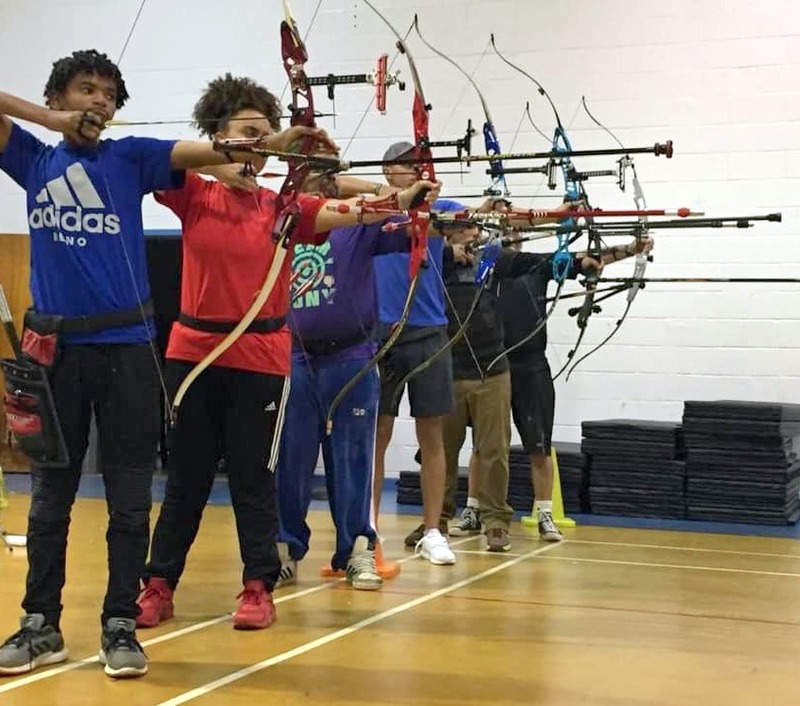 A team of seven Archers from Gold Point Archery travelled to Pennsylvania to compete in the 2019 Lancaster Archery Classic and the Eastern Youth Trophy Tournament. Some 1800 archers are expected to compete between both events. The Lancaster Archery Classic has 15 Divisions with Archers from 13 countries. The Lancaster Archery Classic invites the Elite to Novice archers to participate. Jaydon Roberts finished 30th in the Youth Male Recurve 11-17 Division with a score of 481 after 60 arrows, while Ashley Weekes finished 21st competing in the Youth Female Recurve 11-17 Division with a score of 437 after 60 arrows. Four Bermuda Archers competed in the Men’s Recurve Division and all had Personal best scores, Camerin Pickering finished 26th with a score of 551 after 60 arrows, Ernest McCallan finished 42nd with a score of 516 after 60 arrows, while Robert O’Connor finished 62nd with a score of 474 after 60 arrows and Anthony Grant finished 75th with a score of 372 after 60 arrows. Ed Siliva finished 104th competing in the Barebow Division that saw a combined Men and Women event with 198 archers, Siliva finished with a score of 470 after 60 arrows.